Available with Zero Deposit Guarantee. 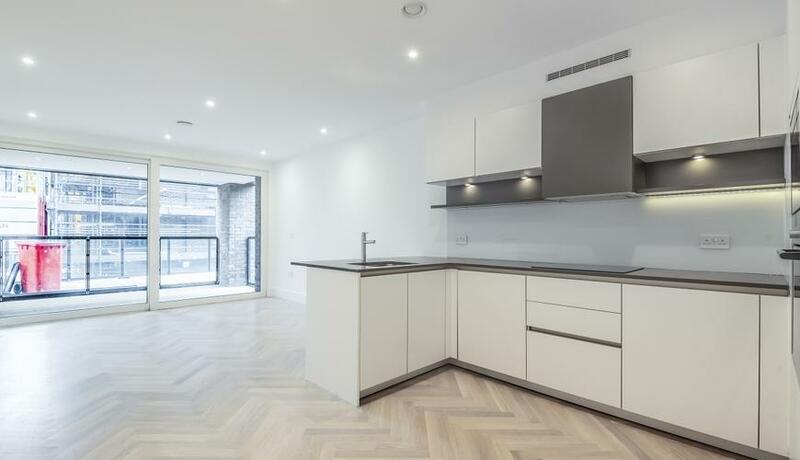 Stunning brand new two bedroom apartment in the eagerly anticipated London Square development. The fourth floor property is offered unfurnished and available immediately.